The down-to-earth guide to getting a patent from the American Bar Association. 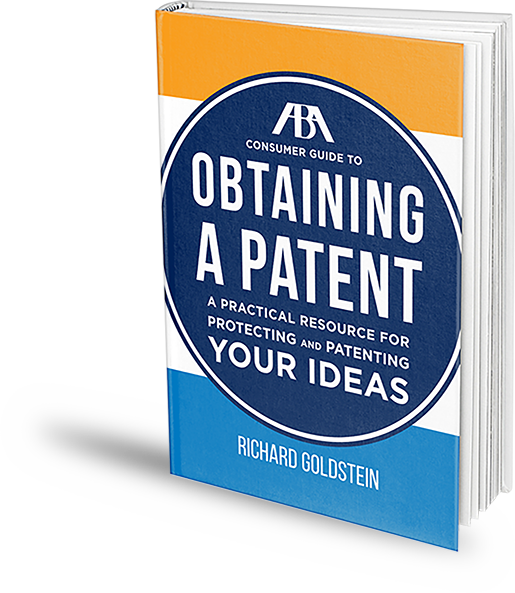 If you are an inventor or entrepreneur who wants to understand how to use the patent system to help fulfill your business goals, the ABA Consumer Guide to Obtaining a Patent is for you. This book won’t teach you how to write a patent application. What it will teach you are the most important principles to understand about patent applications, and about the patent system, if you want to protect your patentable ideas effectively and efficiently—and avoid wasting time and money. 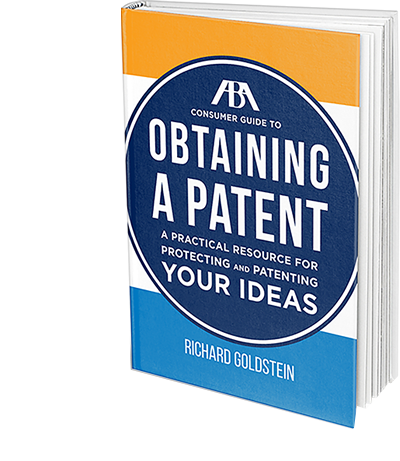 Rich Goldstein, patent law expert, has given critical advice to more than 10,000 inventors, and has obtained nearly 2,000 patents for his clients. 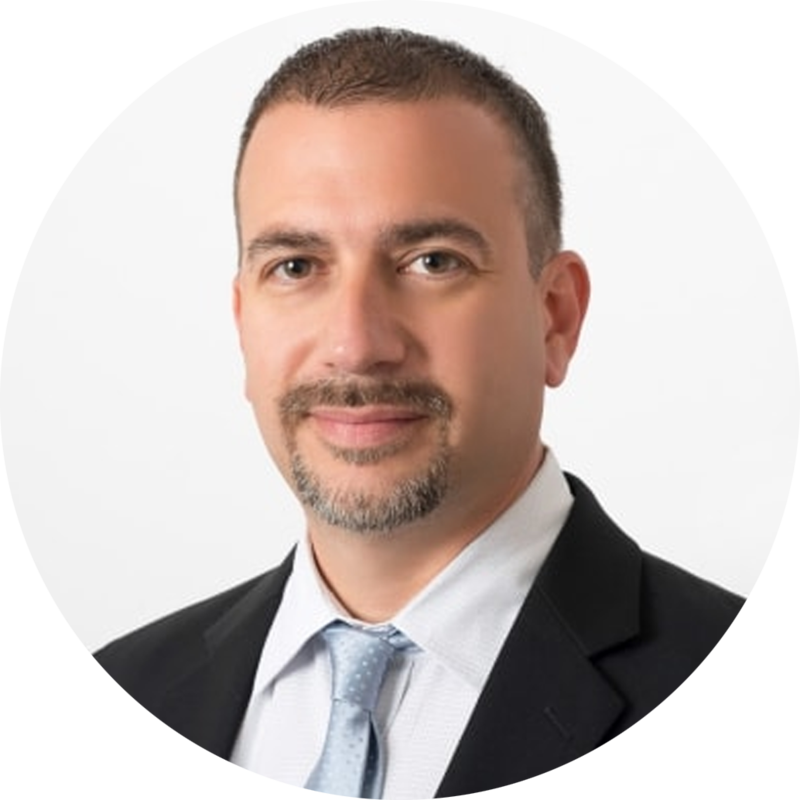 He has spent much of his career educating inventors and entrepreneurs about the patent process.